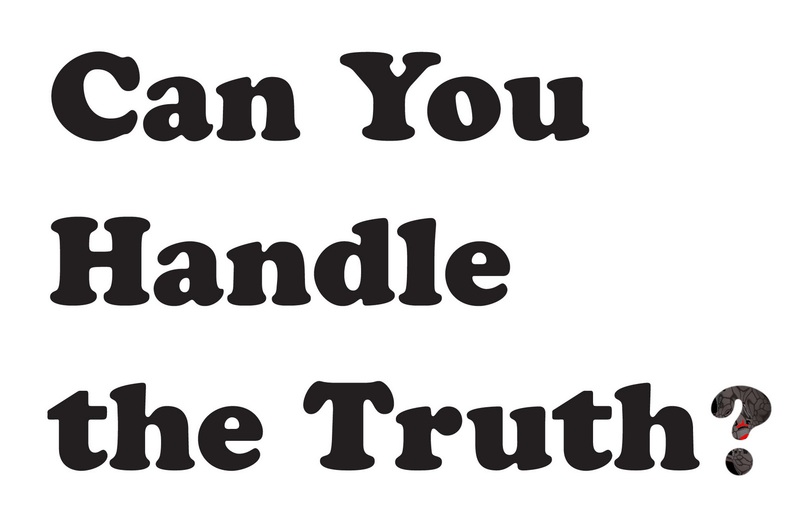 Truth VS Lies–Which is better? ‘Honestly is the best policy ‘ , a great word of wisdom that being taught since we are still kids . Furthermore , most of the fairy tale always told kids that good people always win . Happy ending in each stories . Yet , is it truth always the best thing ? The things that I know about truth are it made others respected us for always tells the truth . Abe Lincoln just a few from ‘truth’ side that earned much respect and love from the society . And yet , I was inspired by the film of ‘The Ugly Truth’ that simply conclude that ‘love is bad , stay way from it ‘ . Although the conclusion depends on the viewers perspective , I felt that truth had some bad ‘benefits’ from it . It may broke someone’s heart and trust . The only thing that is more painful than any other pain- broken heart . The things that you only can earn , not bought is trust . Earning trust is MUCH HARDER than robbing a high security bank . Then, what about lies? People called it ‘white lies’ , ‘innocent lies’ and ‘small lies’ and demoted its ‘reputation’ , tell everyone that is bad . But if you see the big picture , why there’s none of the humankind liked being lied all the time , nevertheless it is everywhere . Where can we find a man that never lied in this new era ? Lies also crushed the trust, heart , friendship and every relationship that contained only lies . Still, it saves people . It saves the wife or husband that cheated from behind , allowing them to repent and started to be monogamy again. It saves the little hope of survival for a mother with her three little kids around the terrorists. Take a look at Count Camillo Benso in Italian history – That’s how dirty politic start but what does it lead to? A united country of Italy. Do I look like a complete selfish person? Howdy ! Maybe ‘Dubstep’ some people might considered as ‘cool’ , ‘best music ever’ or ‘a new beat’ in the world . While some also regards it as ‘no talent’, ‘uncool’ and so on – I think the music is quite good . Sometimes we DO need some new and fresh art , right? Then how about some examples ? Tell me what you think about them !